The official Game of Thrones Season 5 trailer has now been released, and we get to have a look at some of the action in the fifth series of the show. Game of Thrones Season 5 will launch in the US on Sunday the 12th of April 2015, have look at the video below. 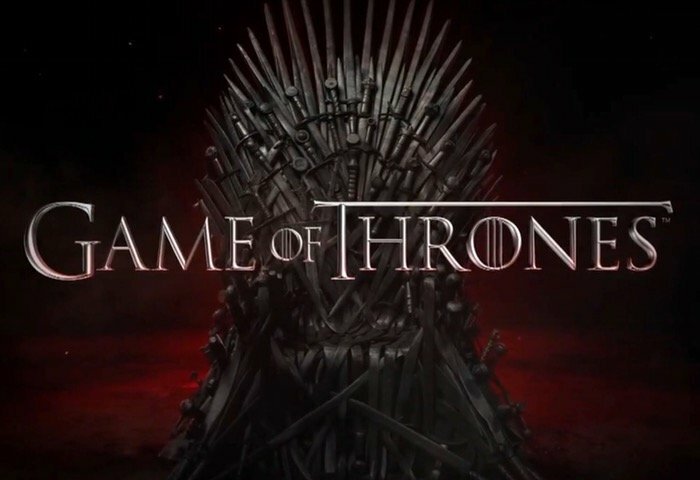 The show will also air in the UK one day later on Monday the 13th of April On Sky, it certainly looks like it is going to be an interesting series from the Game of Thrones Season 5 trailer.